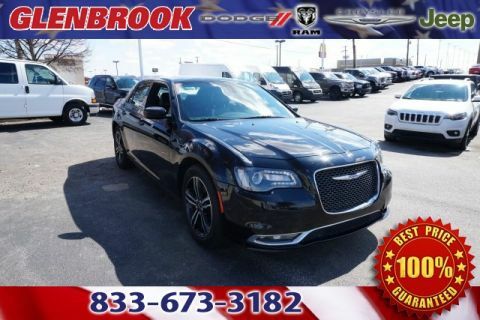 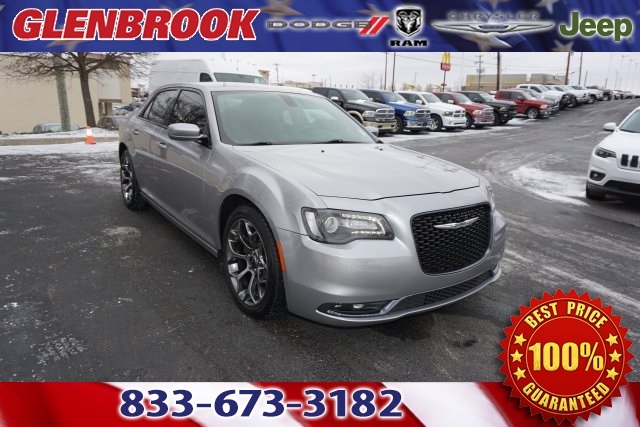 19/30 City/Highway MPG Glenbrook Dodge Chrysler Jeep, Value Priced vehicles for over 30 years! 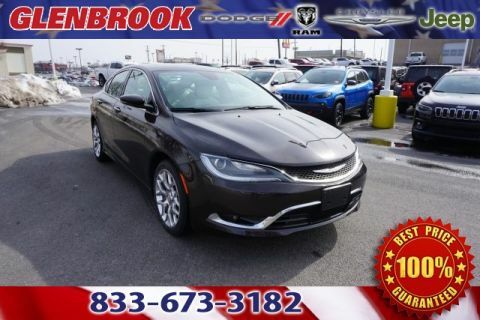 Serving the Fort Wayne, Auburn, Huntington, Defiance, Warsaw, Columbia City, Decatur, Marion, Angola, Bryan, Coldwater, Anderson, Indianapolis, and South Bend area for more than 3 decades, allow us to provide this same great service to you today! 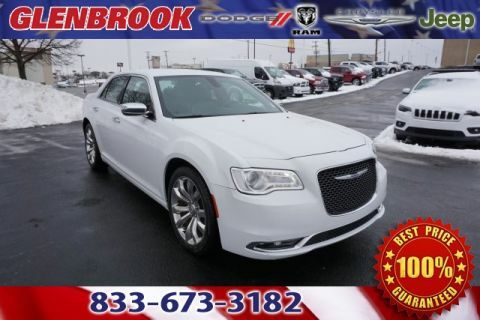 Check out www.glenbrookdodge.com for all our amazing inventory!